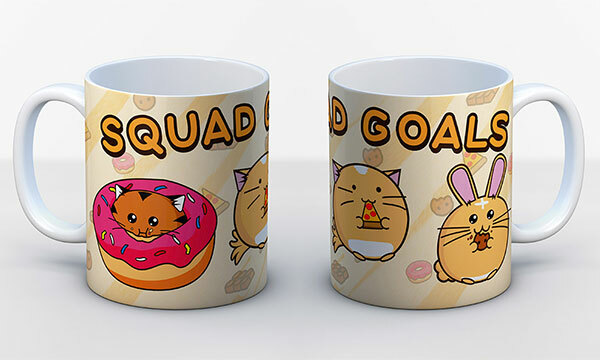 Fuzzballs Mug Giveaway - CLOSED - Super Cute Kawaii!! 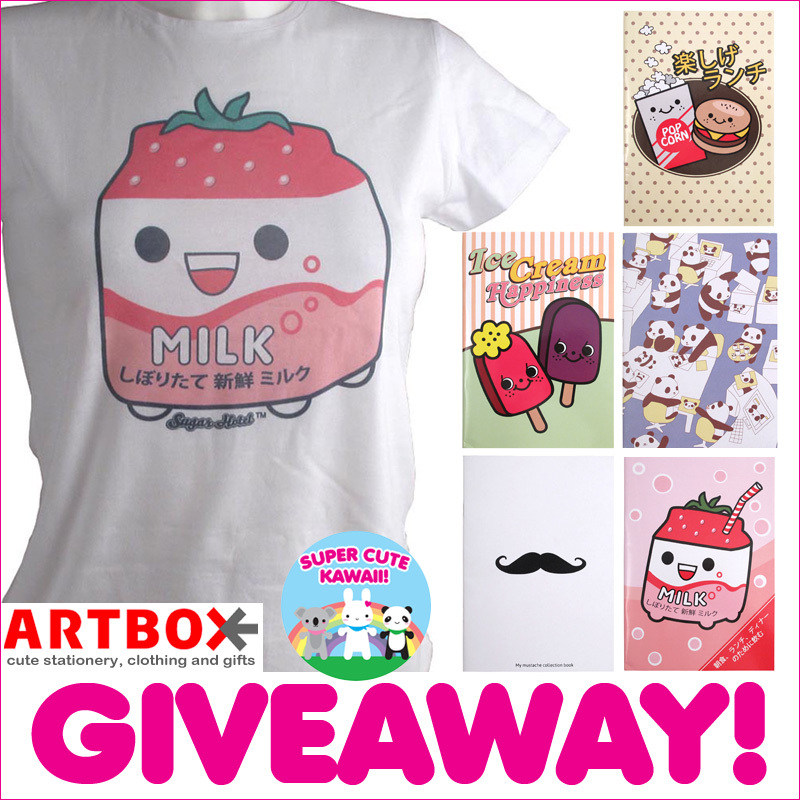 We’re back with a new giveaway, this time with our kawaii friends, the Fuzzballs! One lucky winner will get to choose their favourite mug from the new range. 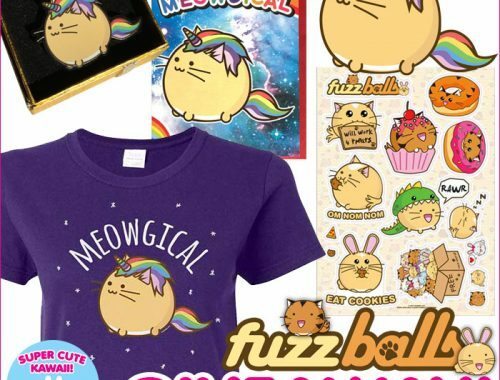 There are eight designs available, all featuring the kawaii Fuzzballs characters with cookies, donuts and more! Each mug is microwave and dishwasher safe and comes packaged in a super cool printed box. We’ll have a Fuzzballs review up tomorrow so look out for that to see the mugs in more detail. 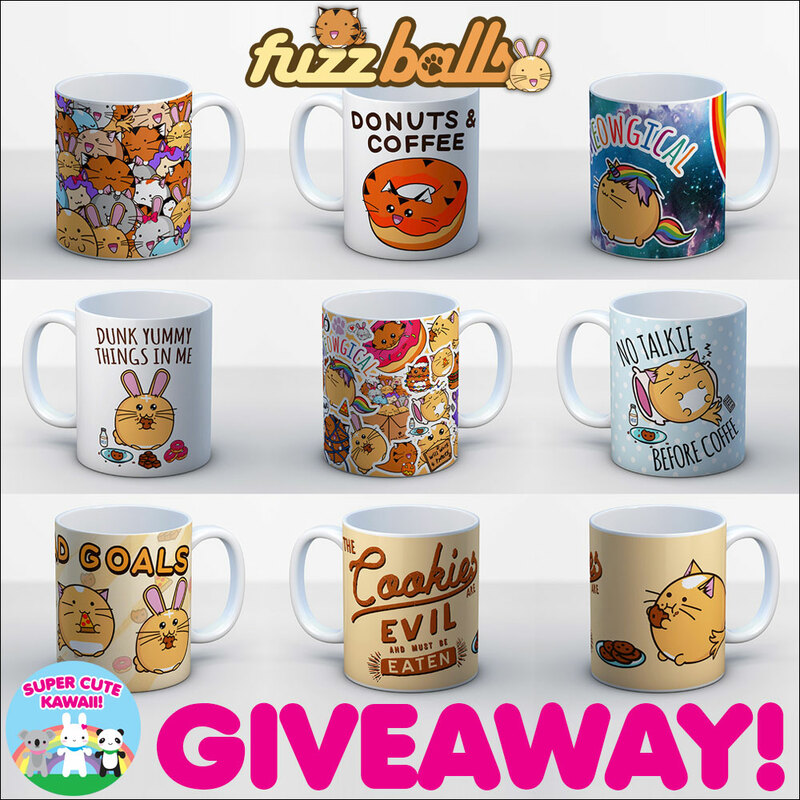 To enter the giveaway, leave a comment on this blog post telling us Which Fuzzballs mug is your favourite and why? 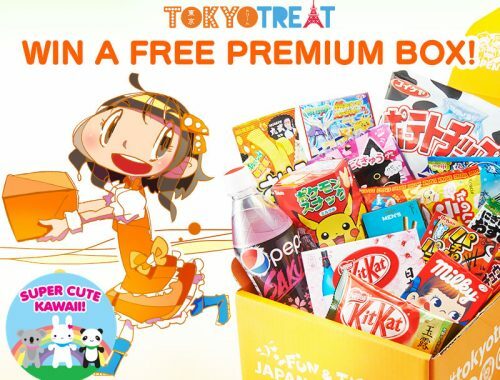 By entering this giveaway, you are agreeing to the Terms and Conditions. The competition closes on Tuesday 6th June and we’ll pick a winner at random. Good luck!